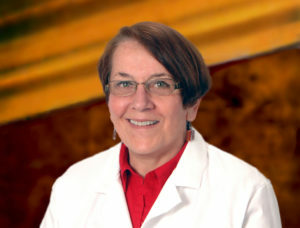 Deborah Cole has practiced clinical social work for over 40 years and has been with Finger Lakes Community Health (FLCH) since 2008. During her career, she has worked at various outpatient programs and non-profit organizations doing program development and direct patient care. Deborah received her undergraduate degree in psychology and chose to pursue a graduate degree in social work at SUNY Albany because of the focus on having a balance of academic work and field work. She credits her various mentors and past supervisors for influencing her approach to clinical practice. In her spare time, Deborah likes to spend time with her two-year-old grandson, if she’s not traveling. She also enjoys swimming in the lake and hosting gatherings of friends.